If you are looking for Facial Aesthetics in Navan, look no further than Wrinkle Smoothing Ireland located at Navan Dental, just outside Dublin. 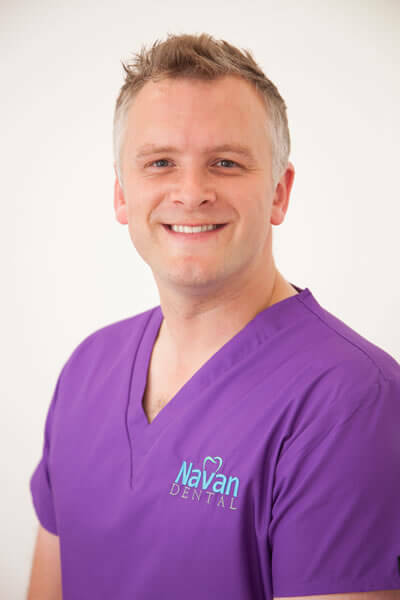 Our practitioner, Dr. David Buchanan, has over 8 years experience in this field, and to date has performed thousands of these treatments, meaning that you are putting your face in trusted hands. We advocate the use of non – surgical treatments in a subtle way to enhance your natural beauty and give you renewed confidence in your appearance. At The Practice, we offer a discreet and personalised service. We strive for excellence and keep our clients fully up to date on evidence and safety information so that they can make informed decisions. All of our treatments have been thoroughly researched and trialled to ensure proven results. Our after care is second to none and is included in our treatment package. The aesthetics field is a new and developing science so we believe in keeping abreast of the advancing techniques within the industry. This often involves travelling around the world to places like Harley Street in London, France, and the USA. This wider experience gives us a unique perspective and insight into what is currently achievable for our clients. In 2014, he was one of three practitioners from Ireland, who was invited to attend the Merz Aesthetics Expert Summit in Istanbul, and he was also asked to be involved in a clinical trial with one of the other major aesthetics company, illustrating the high regard in which he is held within this industry. Dr. Buchanan heads a cosmetic clinic in Belfast and has been involved in mentoring both doctors and dentists how to administer pain - free anti – wrinkle injections. He has built a majestic reputation in providing high quality care, often recommended by existing clients to their family and friends. 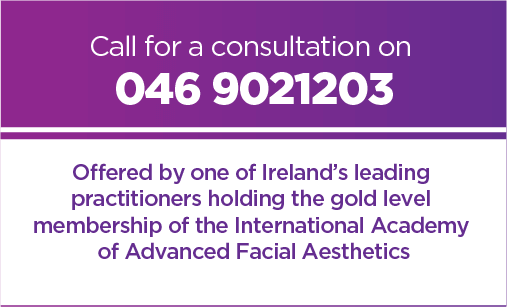 He is one of only a handful of members in Ireland to hold gold level membership of the International Academy of Advanced Facial Aesthetics (IAAFA), an organisation that aims to raise public understanding of facial aesthetics. Meet our Team Why Choose Us? "Best Practice at a Better Price"